Paw Republic is a dog boutique located in the heart of Crows Nest. For top-notch puppy and dog grooming services, accessories and doggy day care. 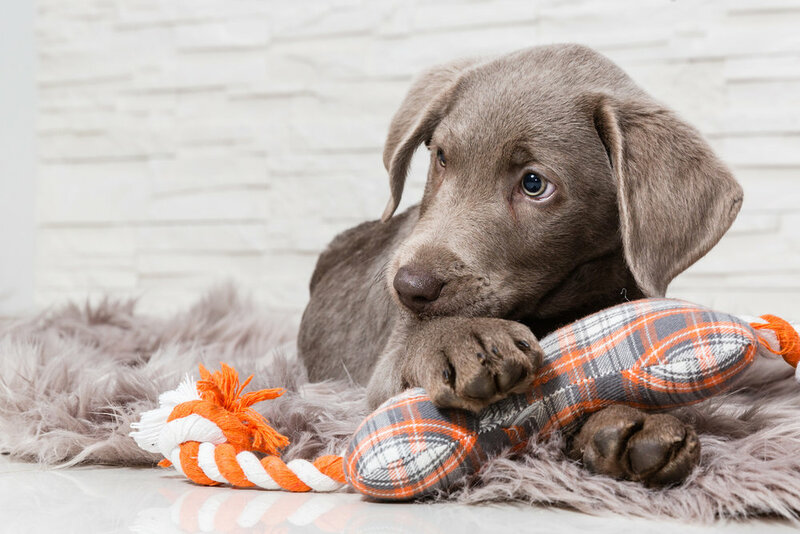 Putting your adorable pooch's wellbeing and comfort first. As devoted dog owners, we consider a dog to be a special member of your family. With this in mind, we’re personally committed to giving your furry companion the very best care at all times, and most importantly, a fun-filled experience. Your dog will enjoy a friendly, safe and clean environment at Paw Republic, while having a great time chilling out with new mates. Whether you come to us for a groom, dog minding, or simply to fill up the goody jar, your dog will feel right at home in our care. Dog day care. Dog grooming. Dog boutique.